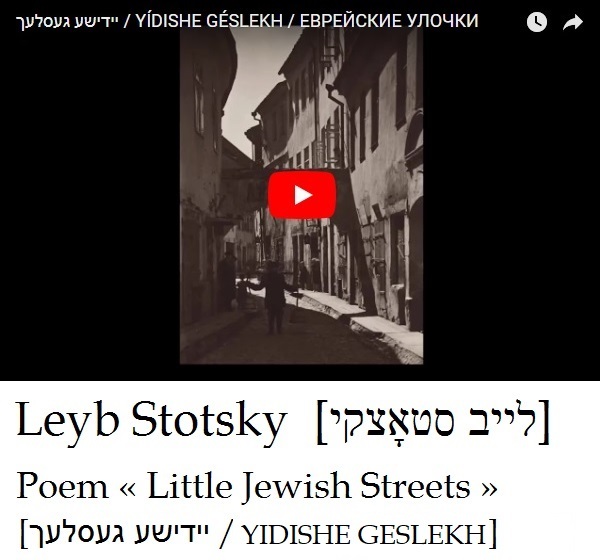 “We praise the Lithuanian parliament’s unanimous decision to announce the Year of the Vilna Gaon and the History of the Jews of Lithuania in 2020. 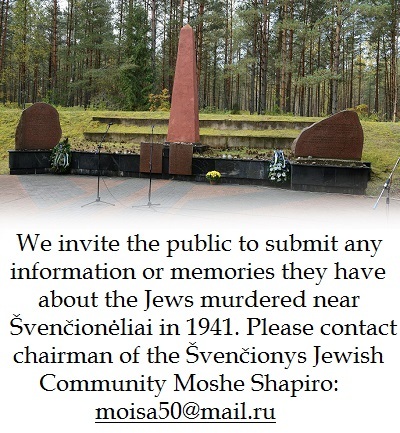 We appreciate this initiative was discussed with the Lithuanian Jewish Community. 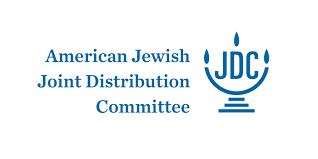 “We consider this significant and a continuation of Lithuania’s pledge to take into consideration the history of the Jews of Lithuania and to pay it sufficient attention at the national level,” Lithuanian Jewish Community chairwoman Faina Kukliansky commented. 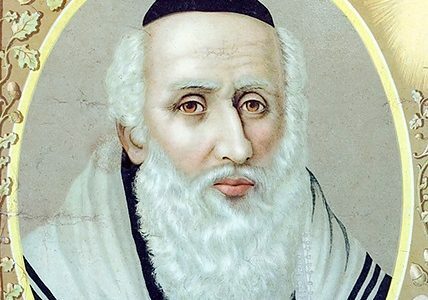 The parliament, taking into account that in 2020 we will mark the 300th anniversary of the birth of the Vilna Gaon, Eliyu ben Salaman Zalman, the great Lithuanian rabbi and the leader of the Litvak misnagdim school of thought, resolved to name 2020 the Year of the Vilna Gaon and of Lithuanian Jewish History. A total of 92 MPs voted unanimously in favor of parliamentary resolution No. XIIIP-1289(3) to name this commemorative year. 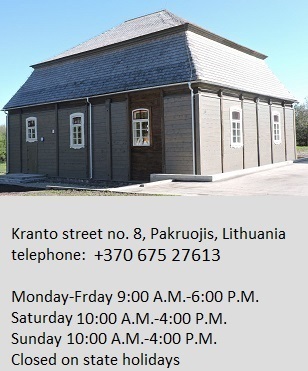 The resolution emphasizes Lithuanian Jews are an indivisible part of Lithuanian society from the time of the Grand Duchy of Lithuania and have contributed significantly to the development of Lithuanian statehood, history, culture and learning. 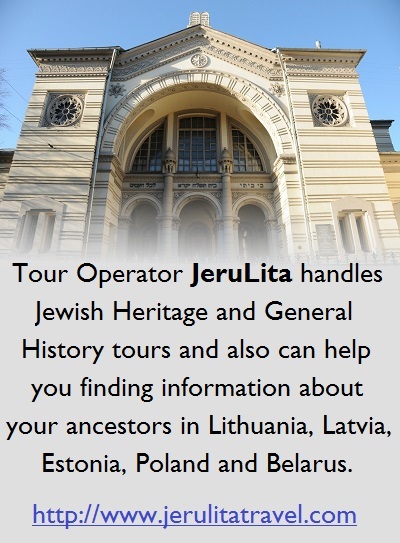 This decision celebrates the more than 700 years of Lithuanian Jewish history as an inalienable part of Lithuanian history and deepens ties with the Lithuanian state among Jews living in Lithuania and those who have moved abroad. 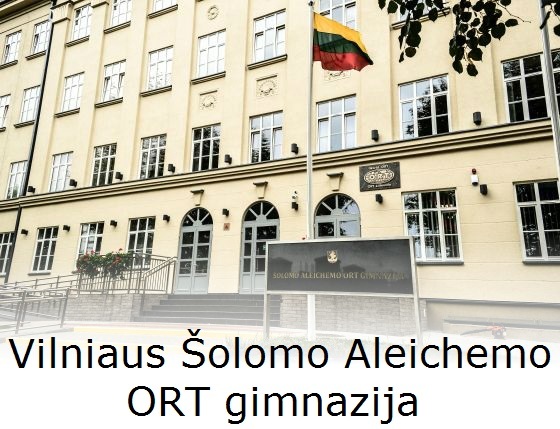 The Lithuanian parliament proposed the Government form a commission for celebrating the Year of the Vilna Gaon and of the History of the Jews of Lithuania which would by February 1, 2019, draft a plan and series of measures for marking the year, and allocate funds for implementing the plan.